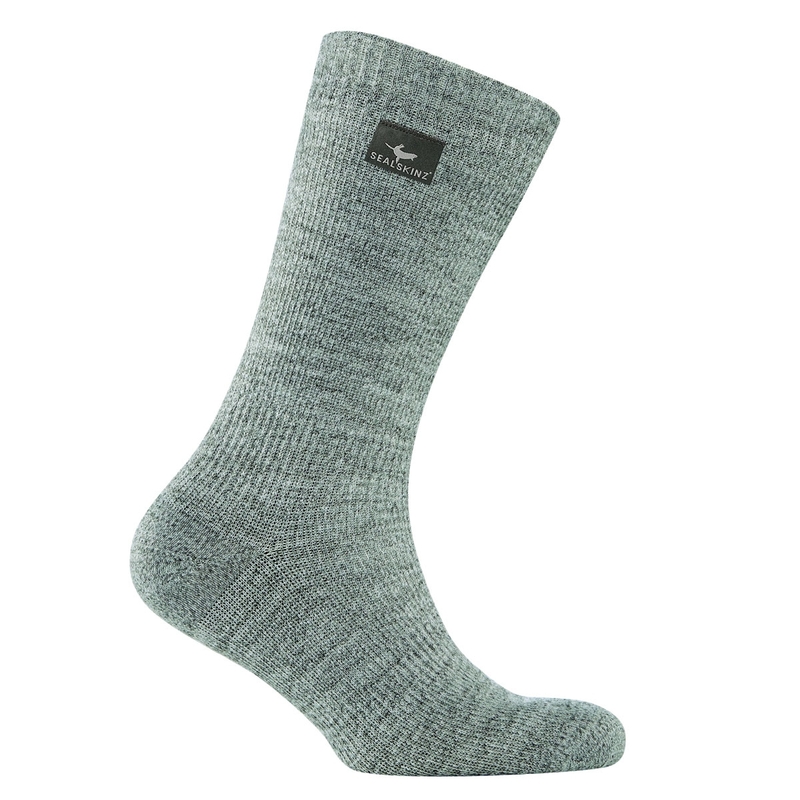 Sealskinz Hiking Socks. 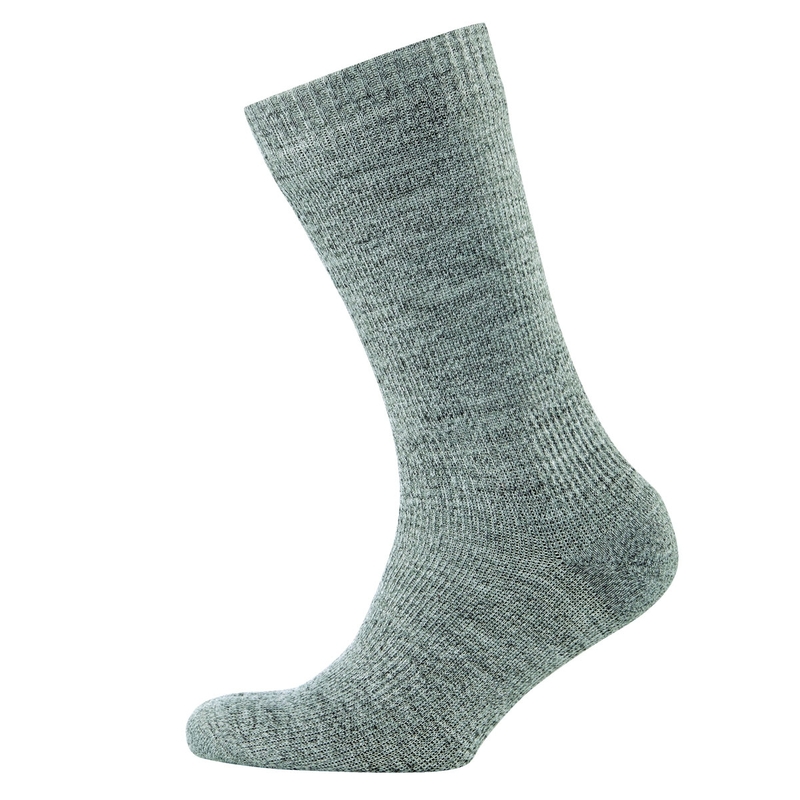 Sealskinz' best selling Mid weight, mid length sock, now with a soft touch outer fabric for luxurious feel and superb performance. 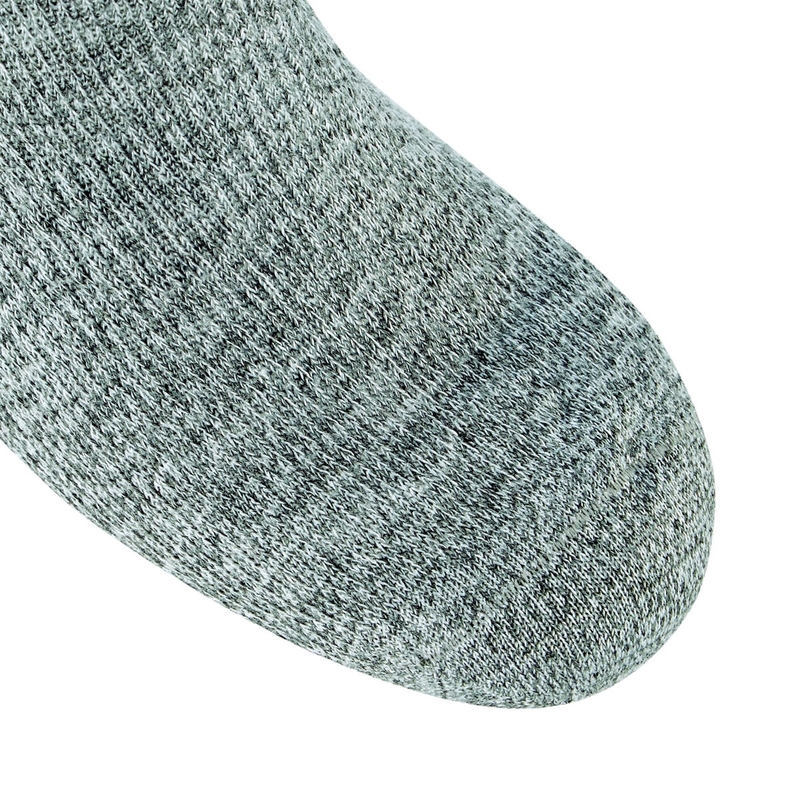 Sealskinz unique new HydroStop technology gives you a much more secure fit between the top of the sock and your leg, meaning the chance of water ingress through the top is massively reduced. 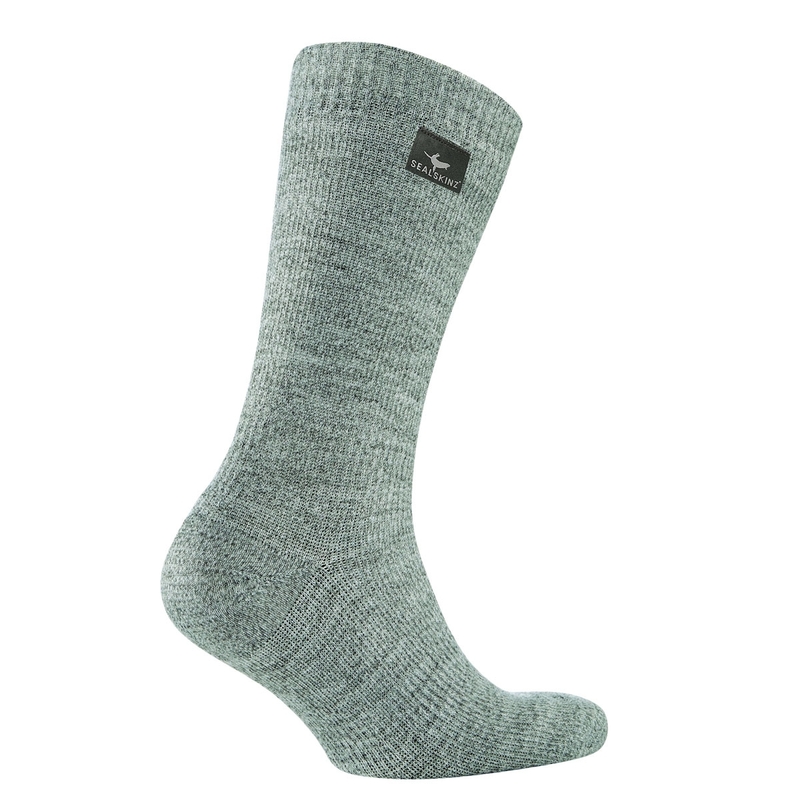 Using silicon free elastic tape means you have a sock cuff which pulls close to your leg reducing the risk of water run down, The taping is soft and has high elastic properties so it feels very natural once on, and as an added benefit eliminates your socks from sliding down during activities.